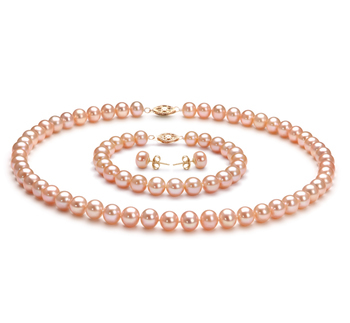 The Black Label Collection spells elegance and perfection. 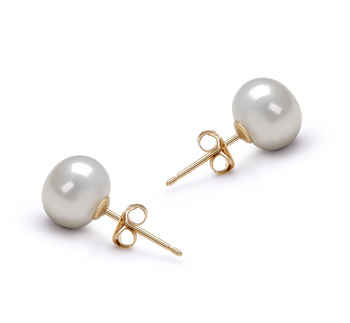 It exudes a superior quality that can’t be beat. 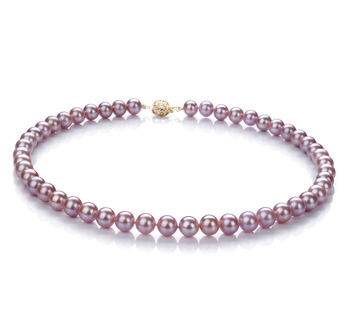 This medium 7-8mm loose Pink Freshwater Pearl sits among this collection. 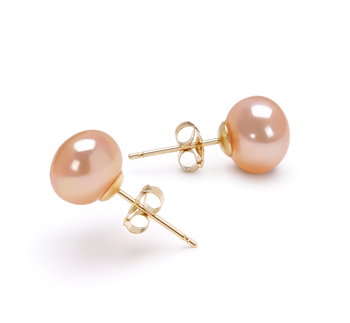 With perfect ratings across the board the Pink 7-8mm AAAA Quality Freshwater Loose Pearl whispers its graceful elegance within the quiet evening winds. 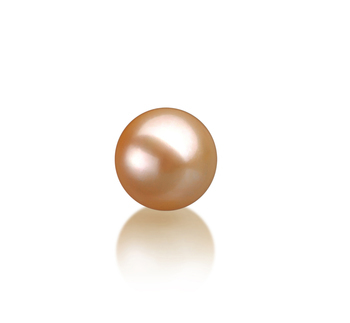 Designed and grown with perfection, there are no restrictions on the uses for this astonishing loose pink pearl.